You might be familiar with Remedy Entertainment, as these were the people behind top-notch video games like Max Payne and Alan Wake. 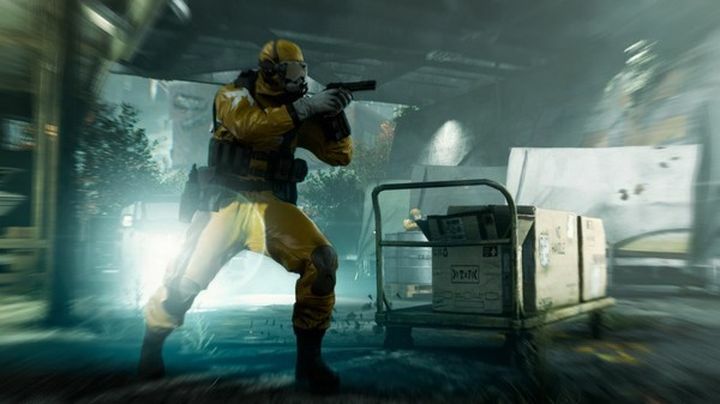 The Finnish studio was also responsible for Quantum Break, a third-person action game which was actually pretty good. That game featured live action bits starring TV actors like Lance Derrick, and hit the Xbox One in 2016. The Finnish outfit has been awfully quiet since their hit Xbox One game debuted a couple of years ago, though. And although there were rumours doing the rounds that an Alan Wake sequel was in development, Remedy is yet to confirm that another action game starring mystery writer Alan Wake is coming anytime soon. In a recent statement (via PC Gamer) the Finnish studio did confirm it will be releasing a new video game in 2019, however. This game is codenamed “P7”, and little is known about it except the fact it will play in third-person mode as was the case with Quantum Break and Remedy’s earlier titles like Max Payne and Alan Wake. We can speculate, though, that as was the case with their earlier games P7 will offer a cinematic experience and exciting action, although it remains to be seen whether this game will too feature live action sequences like Quantum Break did. And it will sure have to be something pretty special to top the original Max Payne, still Remedy’s best game to date. But it will sure be a great thing if P7 turns out to be another excellent game from the Finnish dev though, especially if it manages to remind us of the team’s glory days when it hits shelves sometime next year.